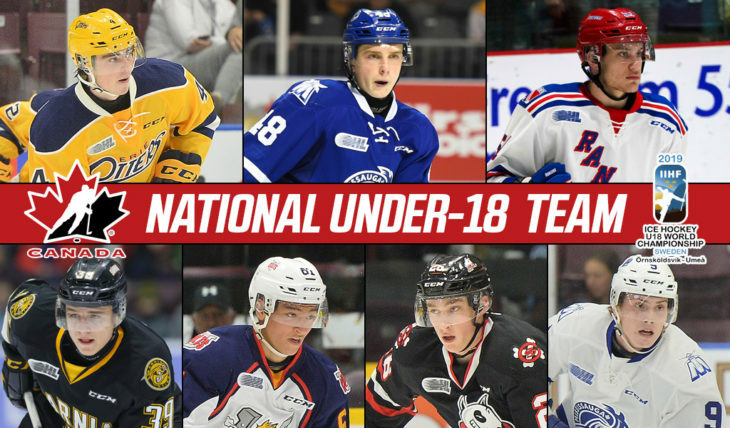 Seven OHL players have been named to Canada's National Under-18 Team set to compete in the 2019 IIHF World Under-18 Hockey Championship. 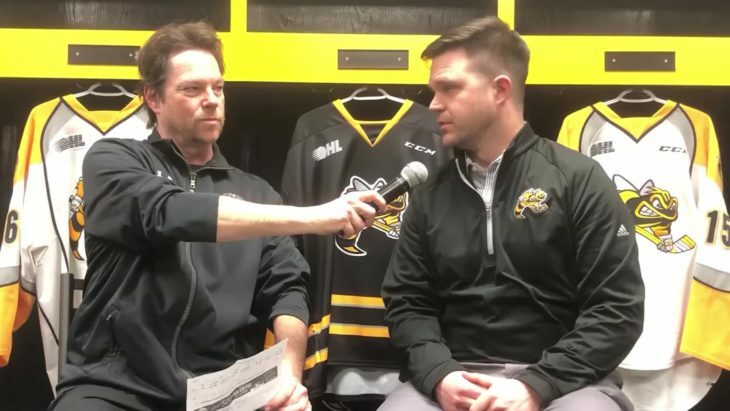 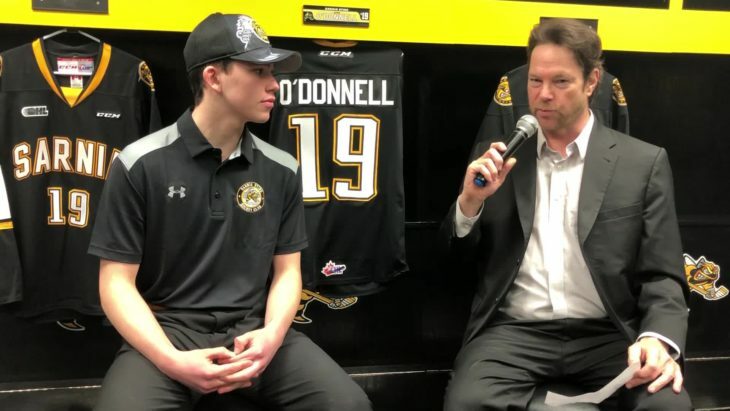 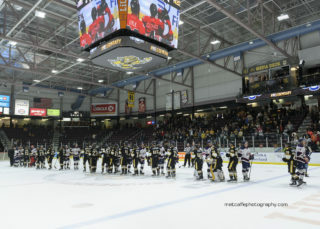 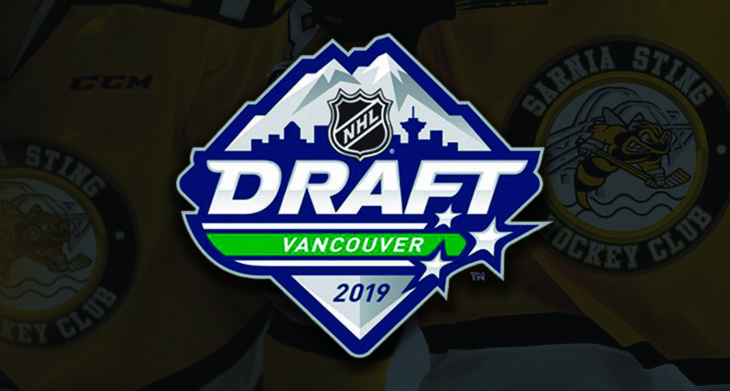 The third annual OHL Under-18 Priority Selection is set to commence at 7:00pm on Wednesday April 10, 2019. 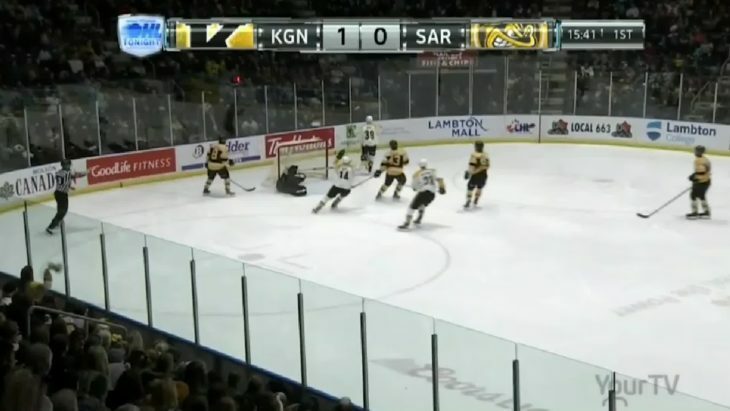 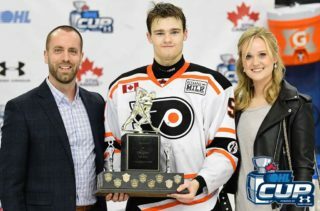 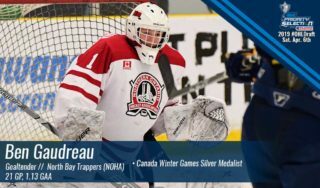 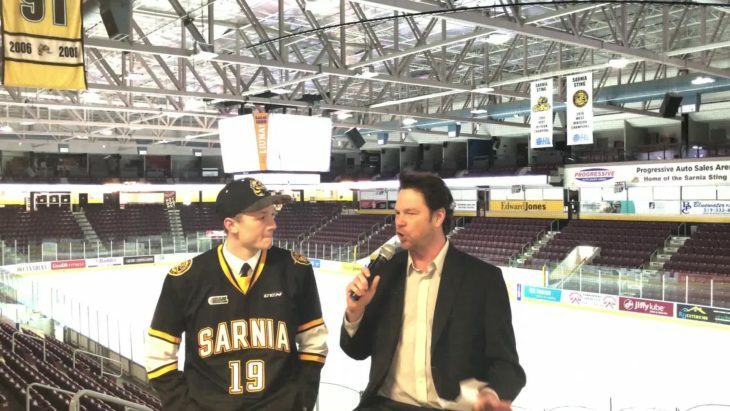 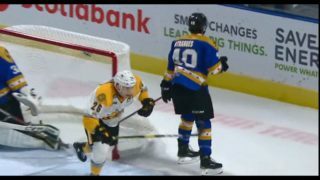 Mobile netminder Ben Gaudreau of the North Bay Trappers is considered a top goaltending prospect for the 2019 OHL Priority Selection presented by Real Canadian Superstore. 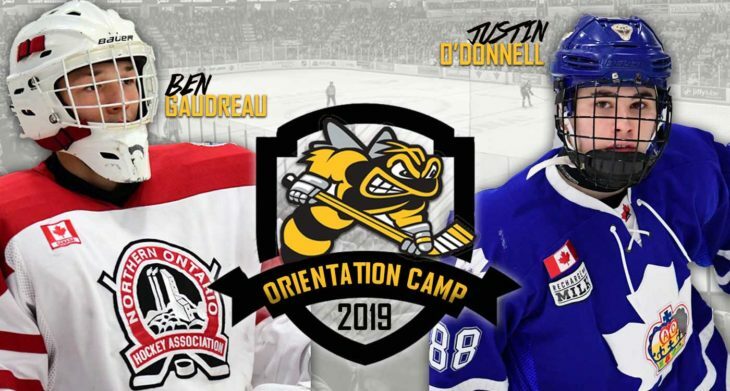 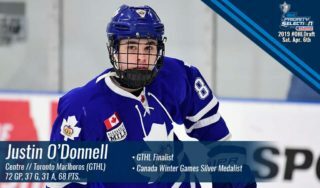 Speedy Toronto Marlboros centreman Justin O'Donnell gets around the ice quickly is looking to translate his Minor Midget success to the next level. 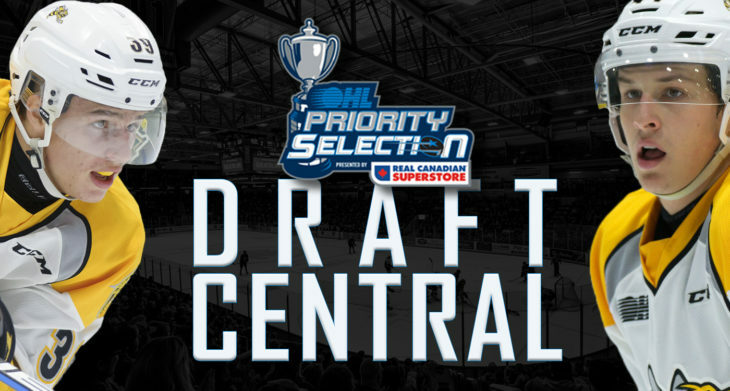 Download the 2019 OHL Priority Selection Preview and Media Guide for an eligible players list, stats, profiles, draft history, and more!